On the 23rd of November 1963, just one day after the assassination of John F. Kennedy, the BBC broadcast the very first episode of Doctor Who – the television sci-fi series, which by now has entertained more than one generation of TV viewers. The first actor to play the famous Time Lord was William Hartnell, though initially he was reluctant to accept the part in what he believed to be more of a children’s programme. He could not have imagined at the time that the show would bring him both fame and money and he would be always remembered as the first ever Doctor. Unfortunately around 1966 his health deteriorated to the point where he was no longer able to stay in the production. The future of the series was for a moment uncertain; until an original idea was prompted by one of the producers that the Doctor, being already an alien, could undergo a process, which is presently known as ‘regeneration’. Thus, at the end of The Tenth Planet , Hartnell’s character melts away to be soon replaced by a new Doctor incarnated into the body of Patrick Troughton. Up to the present, there have been eleven incarnations of the famous character. Yet we all know that each time the Doctor is the same person. This makes question the true essence of the Doctor’s being. 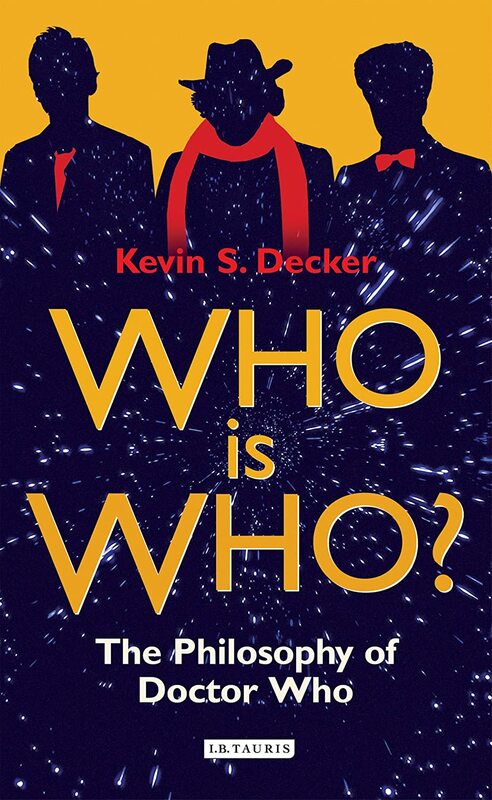 In the book Doctor Who and Philosophy: Bigger on the Inside few authors attempt solving this puzzle. “What makes the Doctor the Doctor rather than someone else?”, asks Gregg Littmann. It is a serious question of identity and makes one wonder about that particular element that constitutes true-self. A tricky question indeed. One thing is certain, the Doctor’s identity cannot be ascribed to his body. The body serves merely as a temporary carrier or a vessel to something that defines the Doctor as the same person each time. Therefore, different appearances do not exclude the possibility of one coherent true-self. 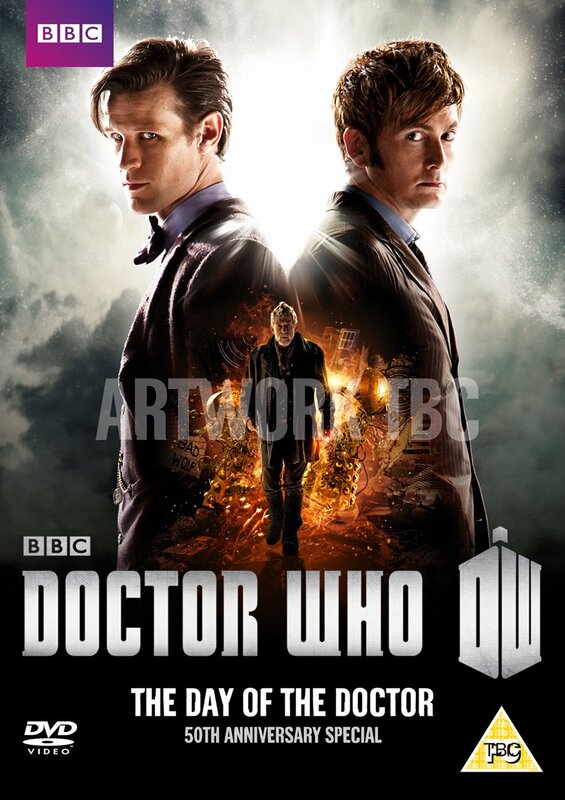 But the series provides also another approach to the argument, showing that sameness of the body does not guarantee sameness of identity, as in quite a few episodes the Doctor stumbles upon his doubles, who, even though look exactly like him, are completely different beings. So, if not the body, then what is it that “makes the Doctor the Doctor”? Is it perhaps his memory? Littmann noticed: “The David Tennant Doctor might not look like the original William Hartnell Doctor, but as we saw in The Fires of Pompeii, he still remembers that, as the Hartnell Doctor, he was responsible for the burning of Rome in The Romans (1965). 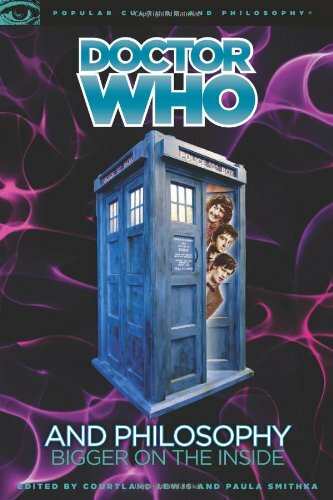 In The City of Death (1979), the Tom Baker Doctor who steps out of his TARDIS in Renaissance Italy is spatiotemporally discontinuous with the Doctor who stepped into his TARDIS in modern Paris, but he still remembers boarding in Paris with the intention of travelling back through time.” So, there seems to be some kind of psychological connection between pre- and post-regeneration Doctors. It is a string of consciousness carried by all of the incarnations. Only this argument fails when in several episodes of the series the Doctor loses his memory, and unlike Bourne in The Bourne Identity, he still manages to remain the same person and does not lose his identity. It seems that the search for the Doctor’s true-self is hopeless, and increasingly complicated when different incarnations of the Doctor get to meet each other. The rule for one’s uniqueness should at least guaranty that meeting one’s past and future selves should never happen. But this is not the case here. In Doctor Who, the First Law of Time is broken. “When multiple Doctors converge within a single point in time, we have a particularly elaborate version of what Parfit christened a Branch-Line Case (Reasons and Persons, pp. 199-201). Parfit’s idea is this: suppose we have a process for teleporting you from, let’s say, Gallifrey to Skaro. You step into the teleporter on Gallifrey and it records every single bit of information about you: your complete physical makeup, the state and position of every neuron in your brain, everything. Then it disintegrates you. At exactly that moment, the information is beamed to Skaro, where another machine uses it to create a perfect replica of you out of organic materials. Because your brain has been perfectly recreated, the person who steps out onto the surface of Skaro… will have all the Gallifrey-person’s memories, up to and including the memory of stepping into the teleporter booth and pressing the “go” button… Suppose that the machine on Gallifrey gives you a few minutes before it disintegrates you, while on Skaro “you” have already been assembled. On Gallifrey you even get to talk to your replica on Skaro via video intercom… in this case, the soon-to-be-disintegrated person on Gallifrey constitutes a “Branch Line” of the self.” So, when the different incarnations of the Doctor come face to face, what is it that makes them the same person when in fact they look differently, talk differently, think differently and so on? Yes, they probably share some specific memories, but as descendants of different time frames they have most likely different perceptions of those memories. The question of the Doctor’s identity seems unresolvable. We know that it is neither his body nor soul or mind that constitutes his being. We could say that the only common element for all of the incarnations is the Doctor’s gender. After all, so far he has never been incarnated into a female body. Perhaps this is something that the producers of the show should consider, as we are not talking here about James Bond or Indiana Jones, but an undefined alien character who jumps from one bodysuit into another. It makes one think that by choosing exclusively the male form, the true-self of the Doctor is either slightly misogynistic or connected to purely biological determinants, after all .